Win a Free Diving Safari! 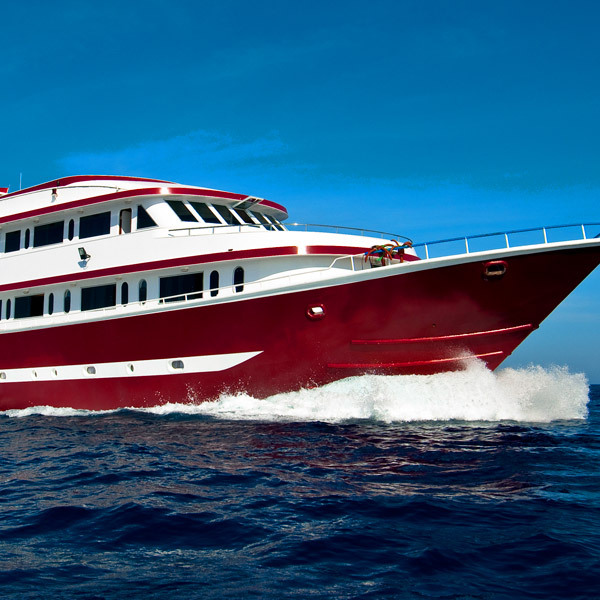 Win a Free Diving Safari for 2 people from 04th until 11th August, 2010! How to enter the game? 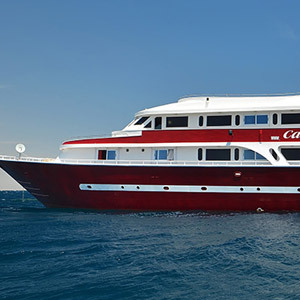 Upload your picture about M/Y Cassiopeia or M/Y Andromeda into our Facebook Cassiopeiasafari Group and win a free stay onboard Cassiopeia from 04th until 11th August, 2010 (including transfers between Hurghada airport and boat, 7 nights fullboard accomodation onboard, diving, taxes and sisha/waterpipe onboard). The winner can be anyone who uploads a picture of either of the 2 boats. You can upload more than one picture, but it will count as one participant in the game. The winner will be notified by e-mail until 31st of July. – The price is not transferable to another person and can not be exchanged for money. – Who is already registered and booked for the same safari is not eligible to enter the game.